Why would someone want a Stainless Steel tape measure? All the metallic components, including the blade, end hook, and spring of Komelon's Stainless Steel tape measures are resistant to rusting and have an extended life. Stainless Steel tapes are ideal for working in wet or dirty conditions and have a glare reducing silver blade. Who uses the magnetic tipped tape measures? Why? 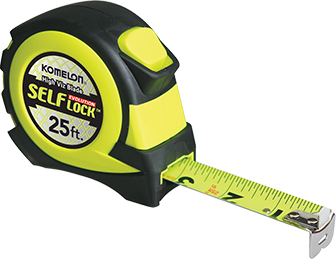 Komelon offers a complete tape measure line with magnetic tips, which allow for easy one person measurement. Magnetic tapes are the ideal measuring tool for Electricians, Plumbers, Drywall installers, Framers, Welders, HVAC installers, Steamfitters, and anyone working with or around ferrous metals. The magnetic tip also allows for this tape to be used as a pickup tool. Why would someone use a measuring wheel? 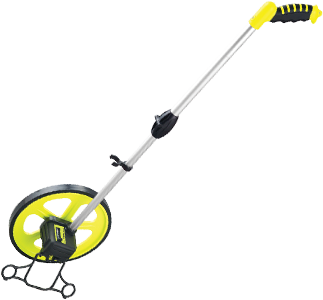 Distance measuring wheels are excellent tools for measuring long distances, in a quick and effective manner. Please keep in mind that measuring wheels are intended to be used as estimating tools. If your application requires an exact measurement, a long steel tape measure is recommended. Why would you need a bigger measuring wheel? There are several different sized measuring wheels available; the smaller wheels are intended for indoor specifications, while larger wheels are intended for outdoor usage. The general rule of thumb is the the rougher the terrain, the larger the wheel, and the smoother the terrain, the smaller the wheel. Does Komelon have a warranty? What is it? Yes, please review Komelon's warranty policy. What does the diamond mean at every 19.2"? The black diamond at every 19.2" is for the spacing of "engineered number" joists and studs. All span tables of engineered lumber will multiply to 96 inches, which is the length of panels used for sub-flooring. Engineered Lumber is taken advantage of by architects and engineers, who utilize the strength of the lumber to require fewer joists of studs. Why are the numbers printed red every 16"? Under general building practices, 16" stud centers are common. Red markings make layout easier. 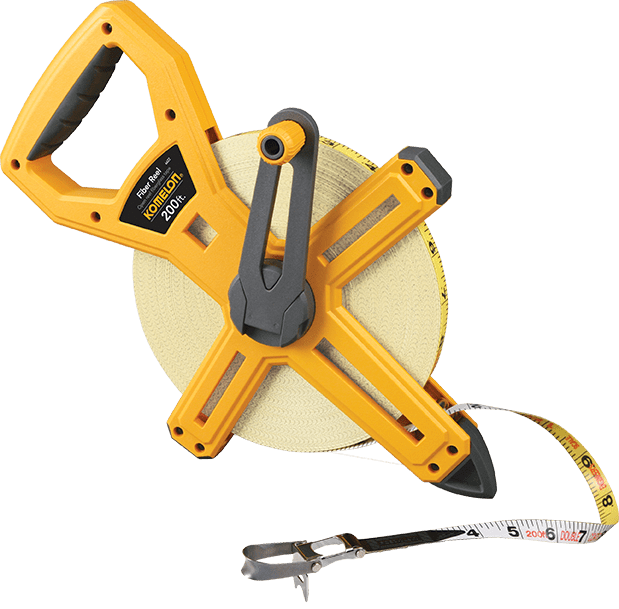 How accurate are Komelon USA tape measures? Komelon USA Corporation tape measures are inspected to the highest quality throughout the manufacturing process. 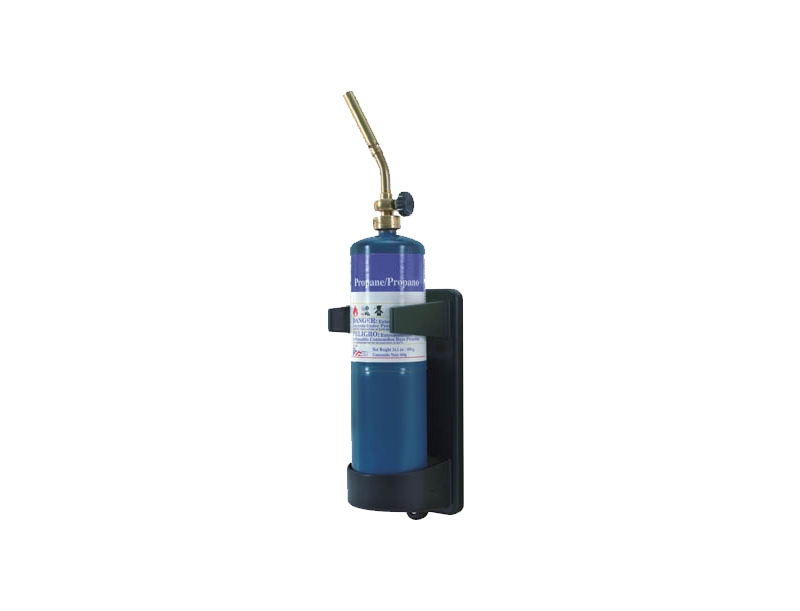 This process guarantees accuracy and workmanship. All tapes are accurately made to Federal specifications. 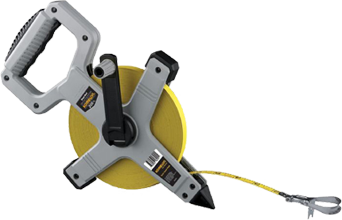 25' tape: Maximum of 1/32 inch variance for the full length of the tape when compared with a calibrated NIST tape. 50' tape: Maximum of .050 inch variance for the full length of the tape. 100' tape: Maximum of .100 inch variance for the full length of the tape. Why does the end tip move? 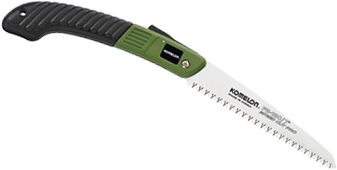 The end tip slides to adjust for the width of the blade tip to ensure accurate inside/outside measurements.